It had just rained. A quick, tropical downpour. Then the sun burst through the clouds and the entire island was brilliantly bright. 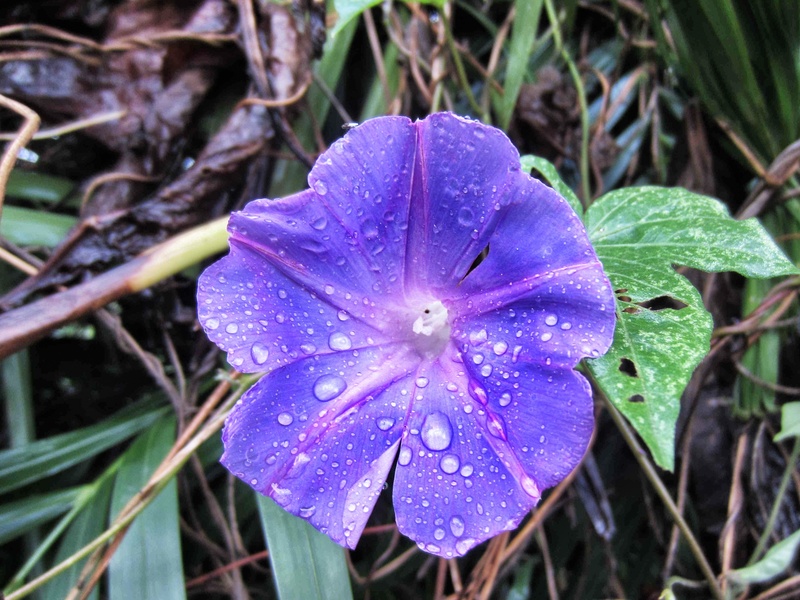 In the midst of winter, I sure miss the beauty and color of an island flower.